Very Good. 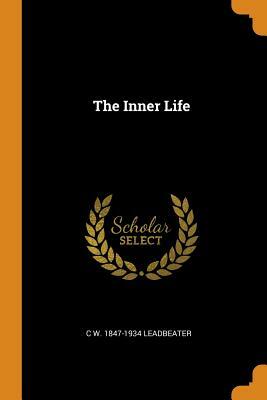 The Inner Life (Quest Books) by Leadbeater, C. W., 1996-04-18. Trade paperback (US). Glued binding. 410 p. Contains: Illustrations, black & white. Quest Book.